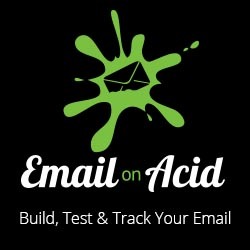 Email on Acid organized a webinar covering the new changes that Gmail rolled out in late September. Among the presenters were Mark Robbins from Rebelmail, Eric Lepetit from Nest and yours truly. We covered topics from what Gmail announced, why its a really really big deal, to the potential issues that email designers may encounter with the new Gmail.